Enjoy the world-music-feeling: Music from east africa combined with Indian sounds melt into an intercontinental cross-over. Suited for global documentations and scenes from cultural melting pots. Slow with ethnic instruments, percussion, synths. From East-Africa with love: A happy and cheerful tune for the good moments in life! Something special: A simple melody! Repetitive but with a lot of variation. Short powerful track featuring a flute. Short track for intercultural scenes. Free ending. Musical impression of an indian king from an african perspective. Cultural exchange! In medias res: Oriental Dance music which starts right from the beginning. A simple but happy tune! Short, joyful tune played by a flute. Hard percussion with happy wind instruments and synths. 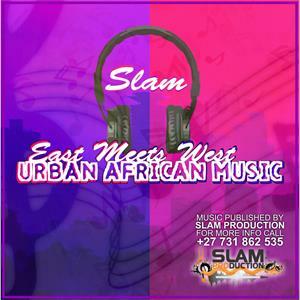 Urban african music: Fresh beats for images of modern cities.